What happens if your financial world was turned upside down tomorrow? Are you prepared? I often make clients sit down to run through what I call a “lifeboat drill.” Although not a fun exercise, it is a very practical and powerful one to practice NOW to bring you peace LATER. It works simply like this: What exactly do I/does my spouse do in the event of the other’s death? 1) Increase your 401k contribution rate by one percentage point. If you have the Roth 401k option at work, use that bucket for your one percentage point increase. You will not miss that extra 1% of your annual pay. The goal of insurance is to protect you from catastrophic risk. Insurance is not designed to help you build wealth, nor is insurance a catch-all to compensate for poor planning. Ideally, insurance is something that rarely comes into play; that is, you hope not to ever use it. 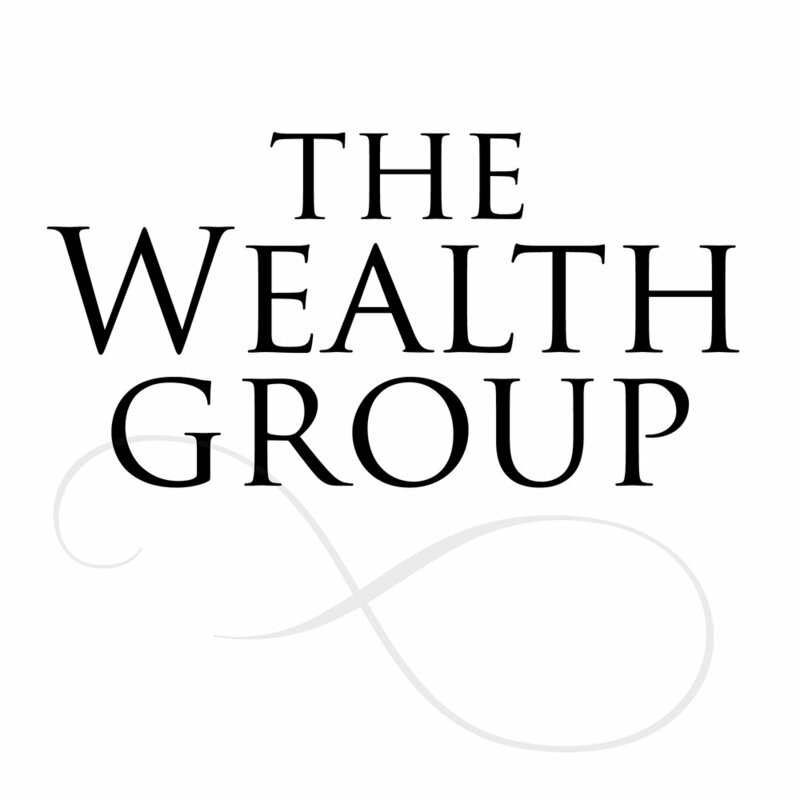 The Wealth Group is always available to help you review the various insurance coverages in your life. We have seen some clients save thousands of dollars per year in premiums, after we have reviewed policies and provided recommendations. Here is an overview of the things we consider when reviewing clients' coverages.